Unfortunately, Due to religious holidays, Your order could be shipped with a delay of up to 4 weeks. 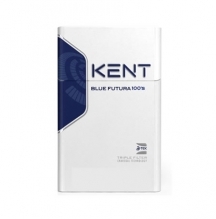 A popular brand for decades among smokers young and old, Kool Menthols continue to be a leader among cigarette brands. 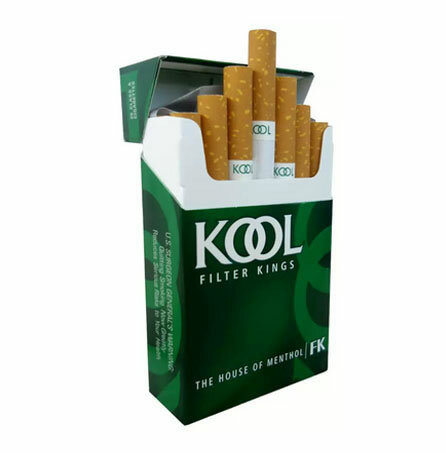 You know it’s time for a break when you start craving the crisp cool taste of a Kool Menthol filtered cigarette. 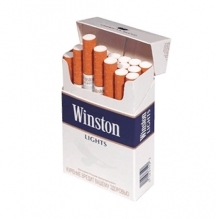 It’s okay because you’re going to want to sit back and enjoy the taste of this great tasting and super satisfying cigarette. 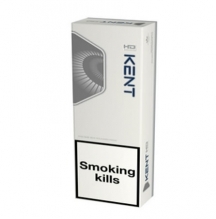 Even if you normally smoke another tobacco variety, you will enjoy switching things up and indulging in the taste of Kool Menthol cigarettes. 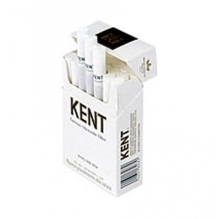 Nothing is better morning or evening than a delightfully crisp and clean menthol cigarette.